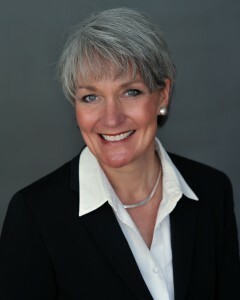 Lynne Boyles Marino graduated from the Seidenberg School in the class of ’92 with her Master’s in Information Systems. 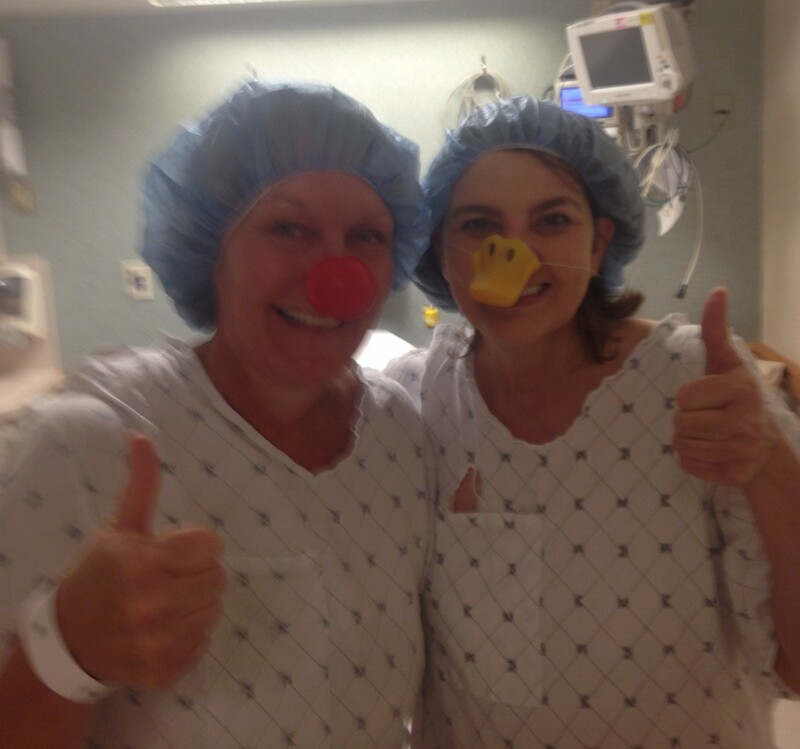 Not only has Lynne’s career since then been amazing, but she recently gave a friend an incredible gift: a kidney. Lynne’s career has spanned working in the telecommunications and finance services industries, including working at IBM and AT&T, but it’s clear what the most rewarding thing she’s ever done is – something that, when she speaks about it, there is resounding passion in her voice. Just last year, Lynne underwent surgery to remove her kidney so it could be transplanted into another person. The other person was a friend and previous employee that Lynne hadn’t seen in 20 years. 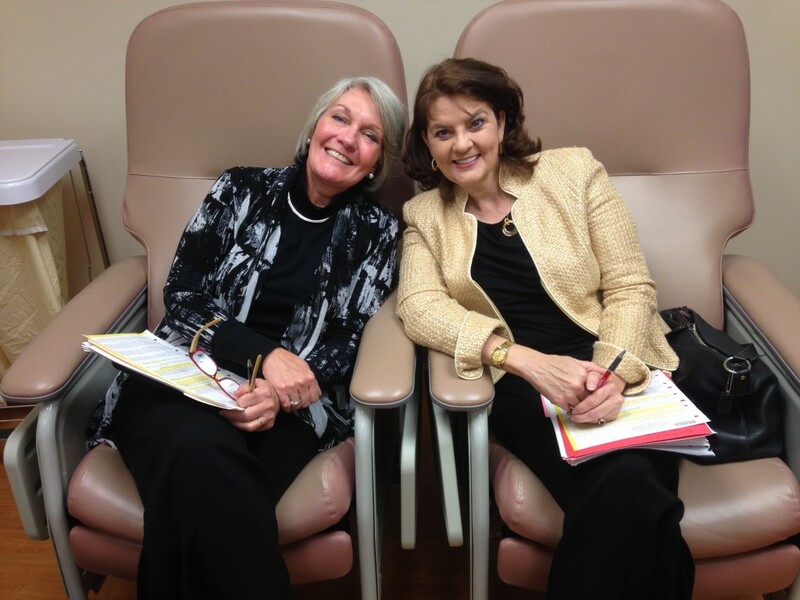 Recovery is also short – just six weeks, and Lynne was back in the office after two! “I love my job!” she laughs. Like a lot of our alumni, Lynne works in finance, and even though she wasn’t able to lift anything over 10lbs during recovery, she was eager to return to work. Donating a kidney is an incredible gift. At any given time, around 120,000 people are on the donor list waiting for a kidney and 15 people die every day while waiting. There are many policies in place that exist to help out donors. For example, if you donate your kidney and one day in the future need a new kidney yourself, you go straight to the top of the list. Also, say a child had a disease that meant he would one day need a kidney, and his grandmother wanted to donate but it wasn’t yet needed (and when it was, she may not be around anymore), she could donate to a stranger and, when the time came for the child to need a transplant, he would be prioritized. There are some really incredible arrangements for just about any situation you can think of – all to encourage people to donate now, knowing that they or their loved ones will be taken care of in the future. 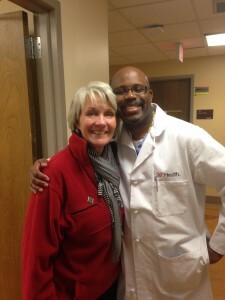 This article may not convince you to hop onto the surgical table right now, but keep the possibility of donating a kidney to save someone’s life in your mind as you go through your everyday life. There are plenty of people who have donated a kidney to someone they don’t know alongside all of those who donate to loved ones. In the meantime, there is so much you can do to help people suffering kidney disease and a whole host of other ailments. Donate blood. According to the Red Cross, around 36,000 units of red blood cells are needed every day in the USA. Every 2 seconds, someone in the US needs blood. Become an organ donor. You can get it on your driver’s license – some states automatically set you as a donor but many don’t, so check and opt-in for donation. That means if something happens to you, your body can be used to save lives. You can also download a dedicated donor card. Discuss your wishes with your family members. Even if you’re listed as an organ donor, family might step in and say no. It’s important to have a discussion where you let them know that it is your wish to help others if something happens to you.